Need a powerful outdoor stereo that's also a drink cooler? Kube is an over-the-top solution that's actually pretty amazing. No garden party or beach day is complete without the perfect soundtrack, and a portable Bluetooth speaker usually gets the job done, but barely. If you have a spare $3000 tucked away in your bank account or accumulating under your couch cushions, Kube is a pricey speaker that’s also—wait for it—a cooler for your drinks and food. This Bluetooth and Wi-Fi speaker/cooler combo was the only source of sound at my first South by Southwest Interactive party of the weekend, the SXSW Hardware House, but it’s so loud you can hear it up to 500 feet away. 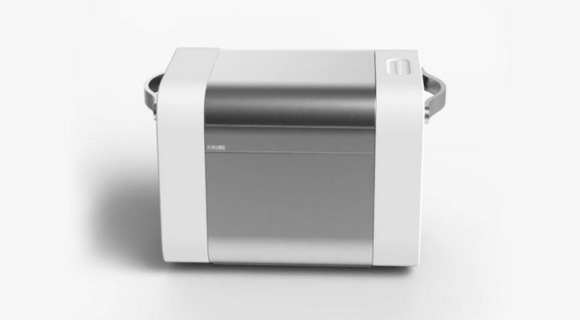 The Kube blends stylish design with function, storing up to 35 quarts (or two cases of beer, with no room for ice) and running 20 hours on a single charge. 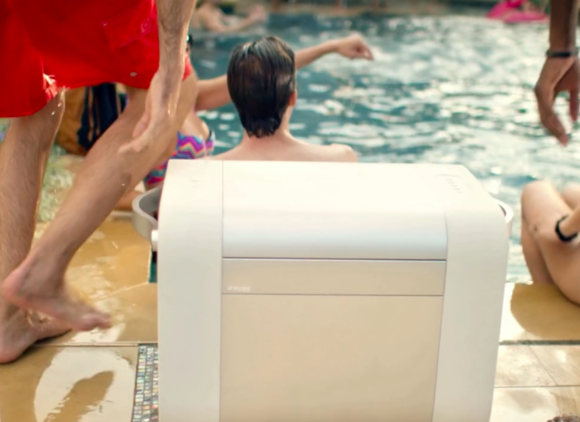 This 46-pound box is even waterproof so it can lounge poolside without a problem. The Kube has a specially designed circuit board that maintains continuous power flow to the amplifier so you don’t experience drops in sound. 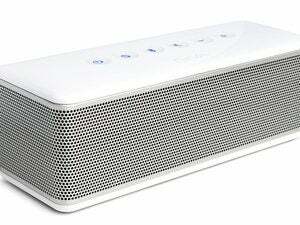 This speaker amplifies sound up to 500 feet away, so it’s perfect for pool parties. Like Sonos, you can connect multiple Kubes to your Wi-Fi network and designate one as the left channel and one as the right for a (ridiculously expensive) surround-sound system. And you control the cube with an app, which even integrates with Spotify Connect. The Kube is over-the-top. Does anyone really need a $3000 speaker that also keeps your beer cold? No, probably not. But for those who are well off and love to entertain on their private yachts, the Kube starts shipping this summer.